Most of these visits take place on the field during batting practice, where the children get to mingle with the players, get autographs, pose for photos and share some laughs. Through Buses for Baseball, a program administered by the Players Trust, the children learn first-hand from the players that with hard work and determination, dreams can come true. 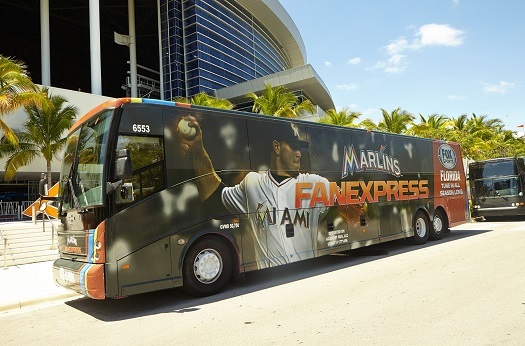 This season, FOX Sports Regional Networks, or, more precisely, FOX Sports Fan Express buses, are joining the players in providing these fun and free trips to a Major League game in six of 15 Buses for Baseball locations. 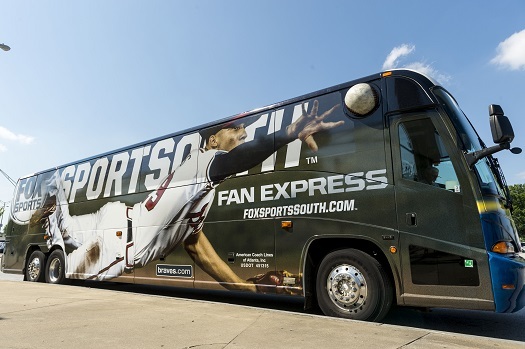 The FOX Sports Fan Express makes its Buses for Baseball debut on Monday, June 16, when Atlanta Braves players host children from L.E.A.D., a nonprofit organization in Atlanta that uses baseball to motivate at-risk, inner city youth. 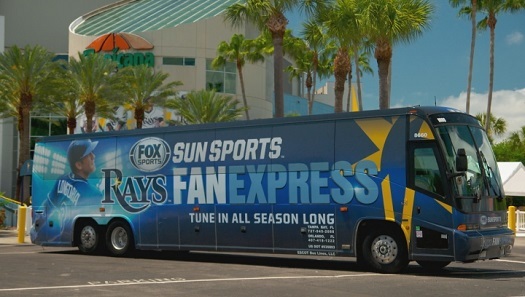 The Braves-branded Fan Express bus from FOX Sports South will ensure that the children and chaperones from L.E.A.D. arrive to and from the game in style…big league style! The Players Trust thanks FOX Sports Regional Networks for joining forces with Major Leaguers to help provide hundreds of children with a day they’ll never forget. Major Leaguers + FOX Sports Regional Networks = Care.Act.Inspire. For more information about the Buses for Baseball program, please click here.